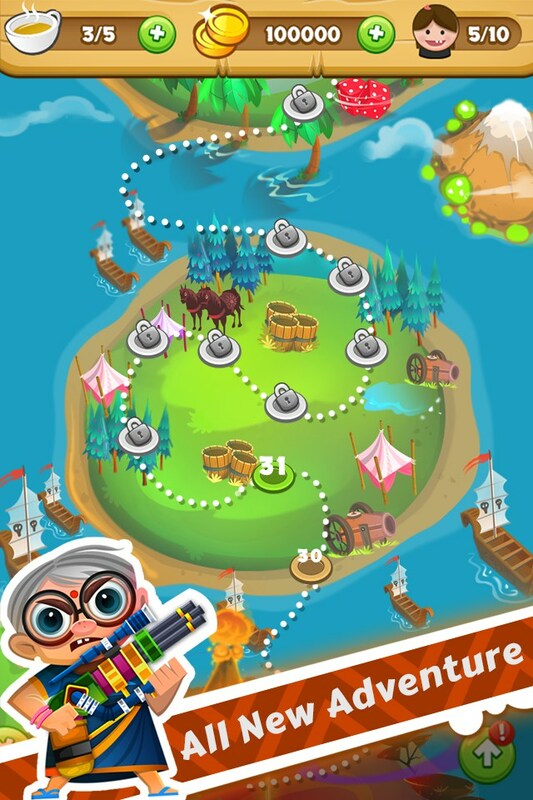 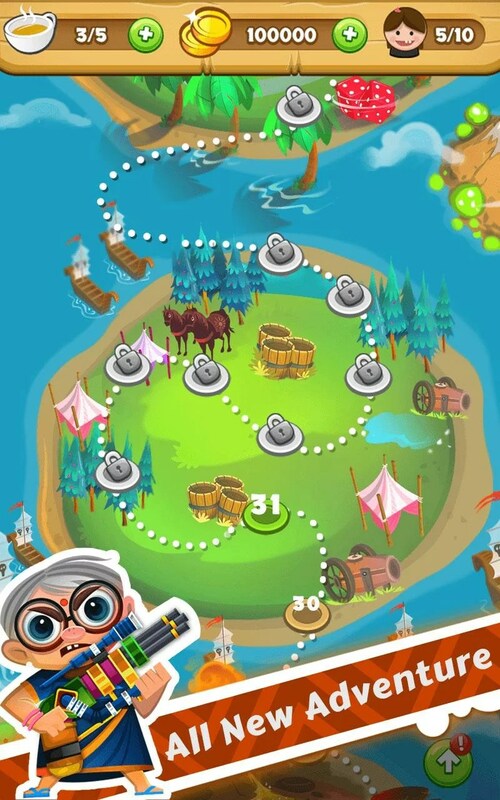 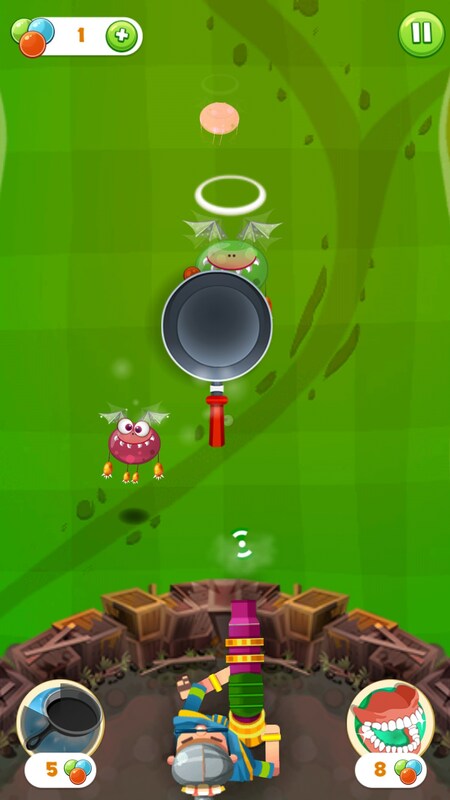 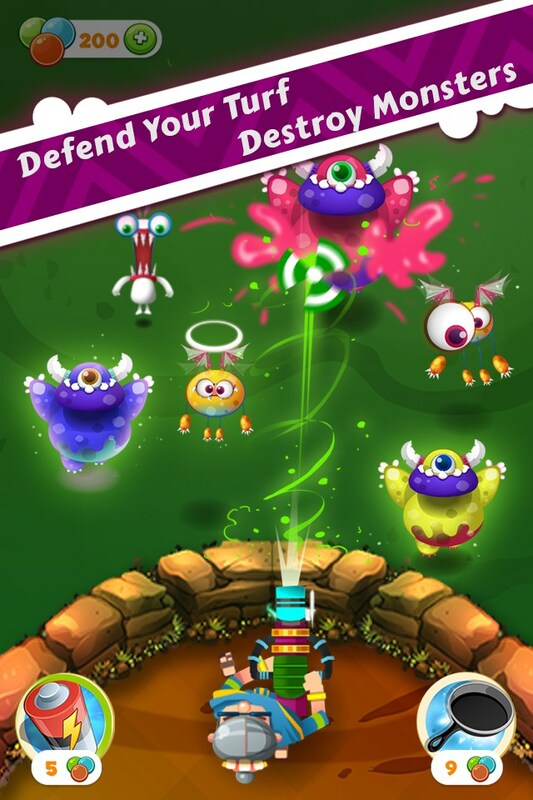 Dadi vs Monsters (DvM) – Games for Android 2018 – Free download. 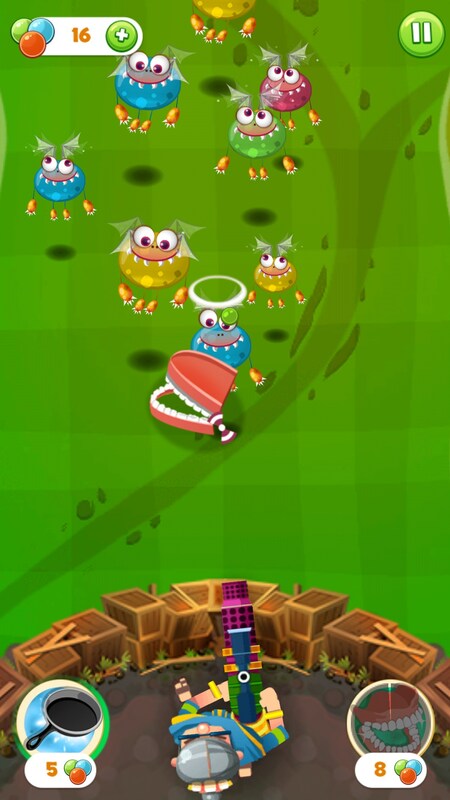 Dadi vs Monsters (DvM) – Rambo Granny. 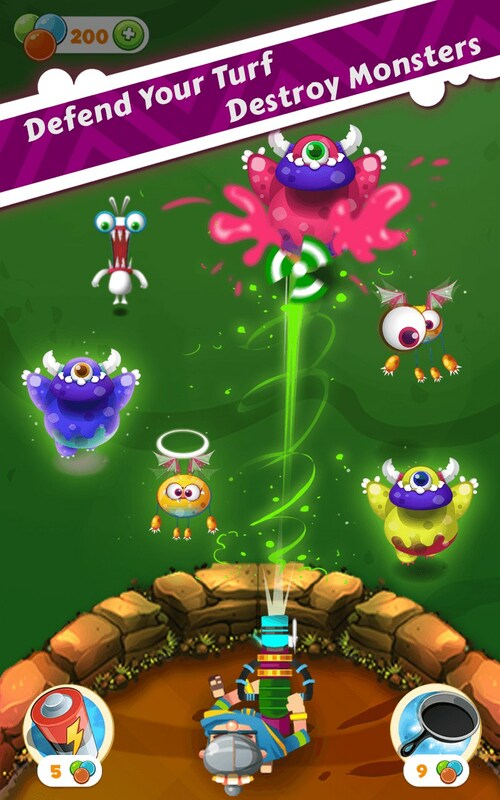 When a group of adorable children are kidnapped by monsters with the foul intention of transforming them into heinous beings, it falls to their grandmother to rescue them and teach those evil creatures a lesson. 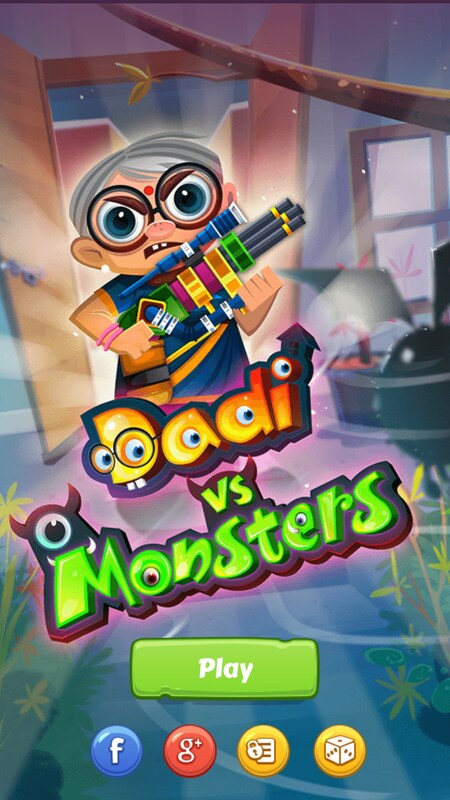 Dadi vs Monsters for Android is played in a shoot ‘em up style with some tower defense elements to keep things interesting. 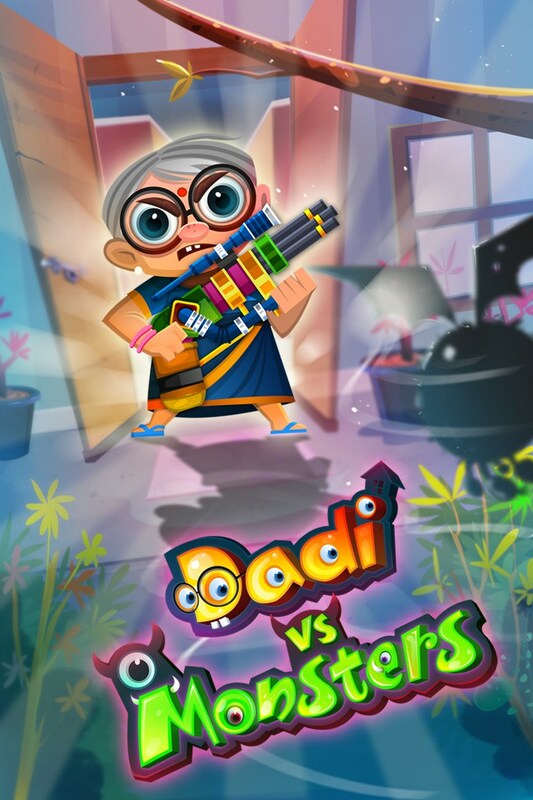 Our protagonist Dadi (grandmothera in India) arms herself with homemade weapons and a particular set of skills common in older folk. 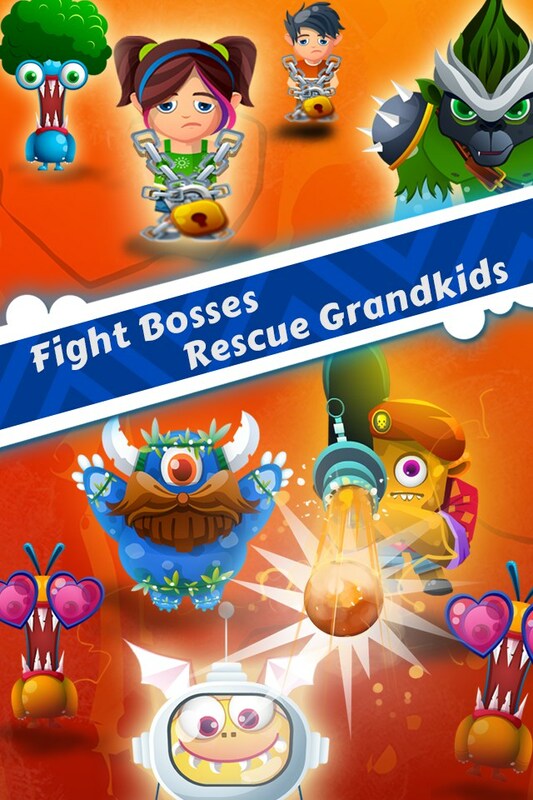 She’s angry and determined to save her grandchildren. 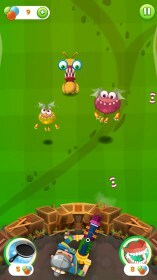 Our protagonist must conquer series of 10 levels that lead up to epic boss battles, at the end of which one child is saved. 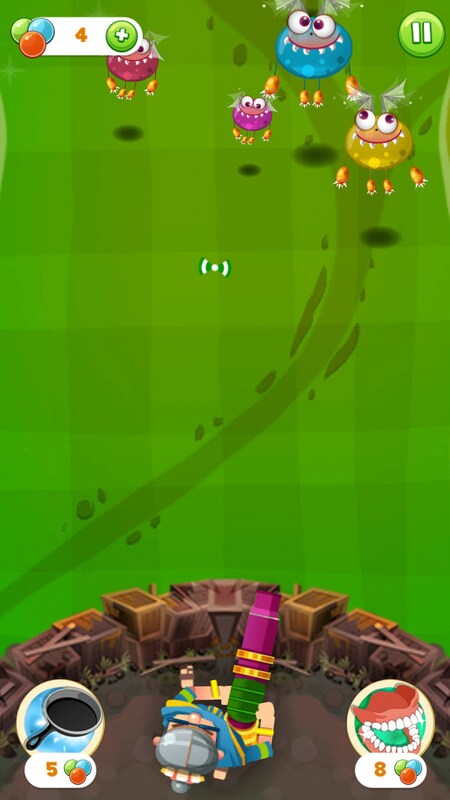 This format is repeated until the climactic endgame, which has multiple sublevels and an abundance of fun. 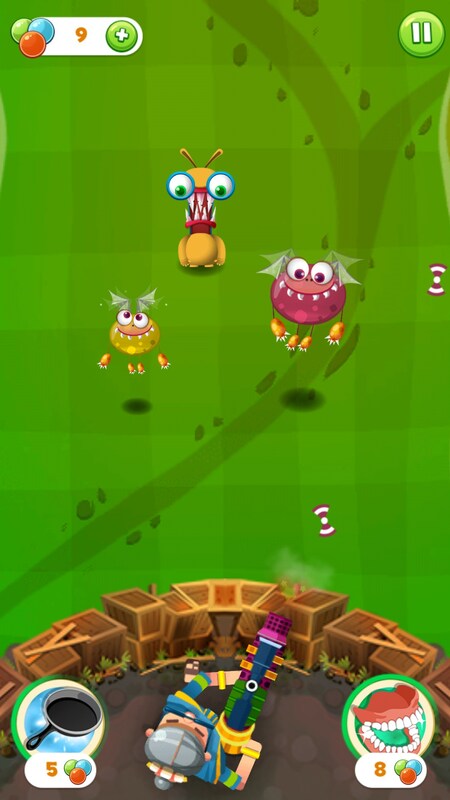 The gameplay is simple and easy to learn, but provides an adequate challenge in the form of rationing abilities and unleashing them at the perfect time for maximum effect. 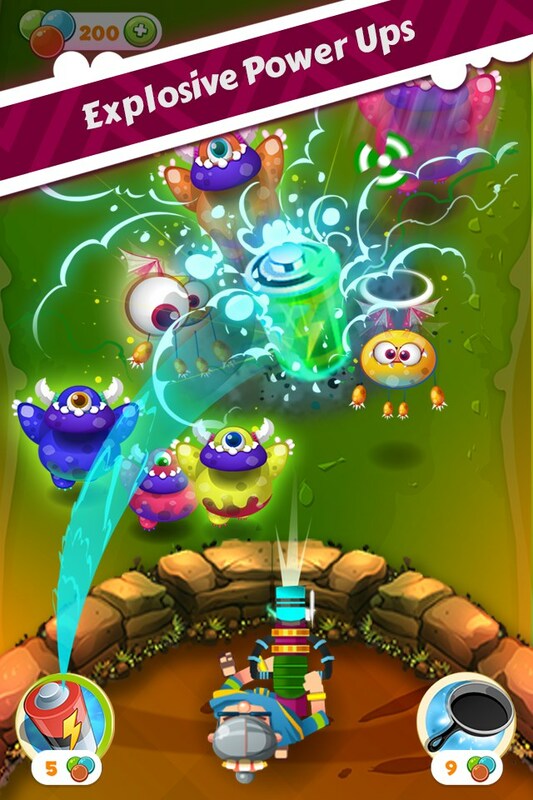 In each sublevel Dadi builds a box fort to protect herself from the incoming waves of monsters, the wining condition is for that fort to survive the onslaught. 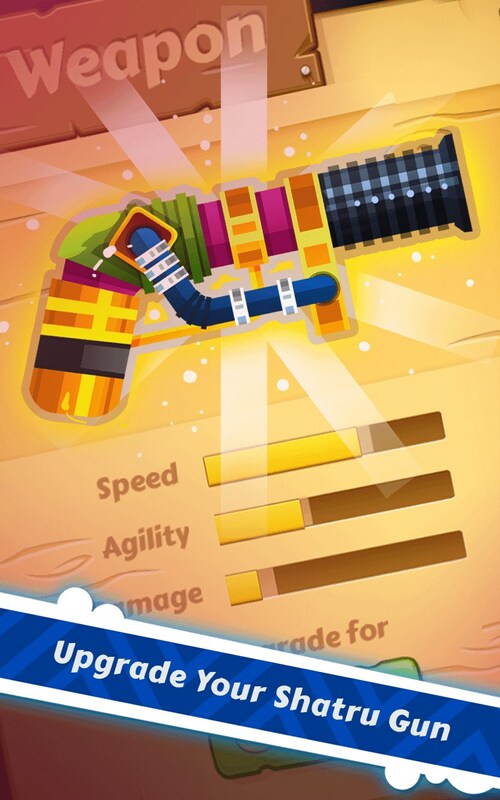 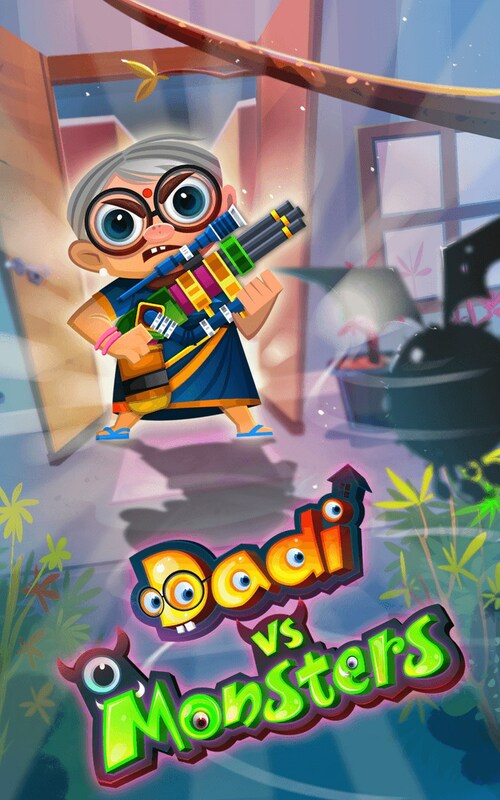 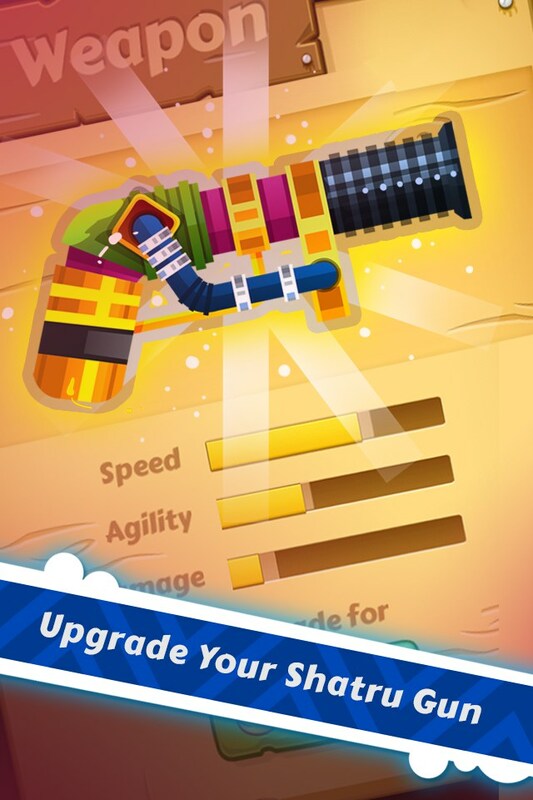 Swipe the finger across the screen to aim Dadi’s gun towards oncoming monsters, each type of monster that will attack our armed granny has its own attack pattern and abilities. 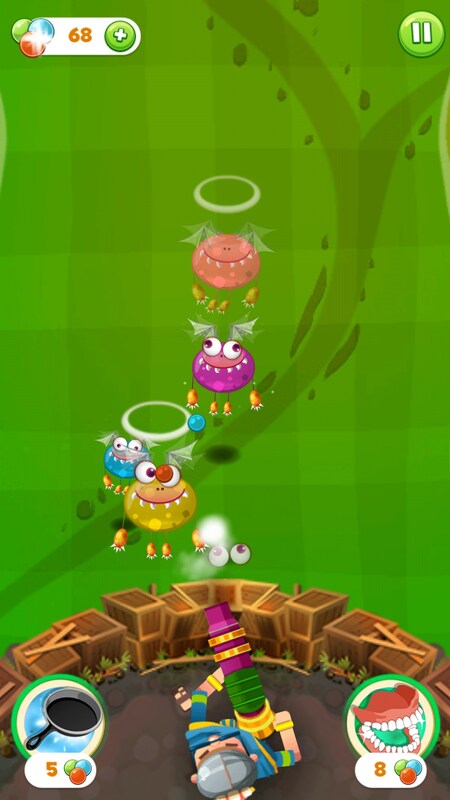 Some will even have ranged abilities and use their companions in front as a sort of shield. 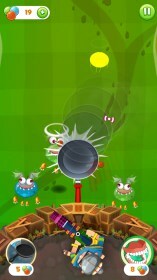 These are the true threat and must be dealt with swiftly by making the most of each special “power”. 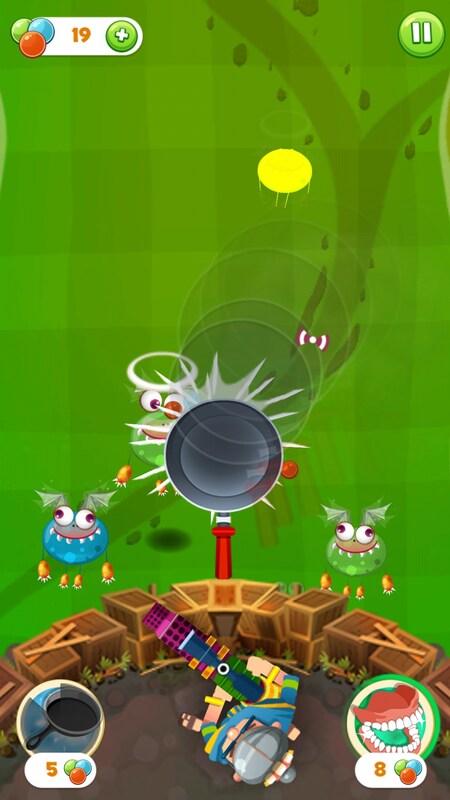 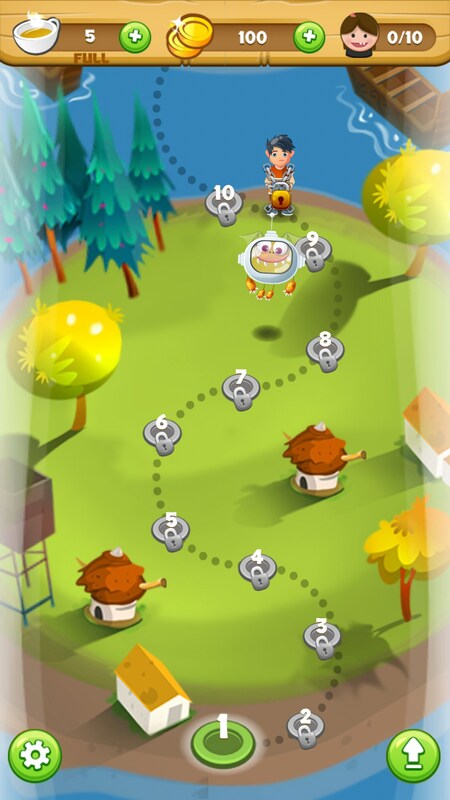 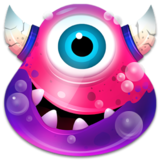 Dadi vs Monsters is a fun game, yet a great deal of grinding is required for the free user to obtain enough currency in order to progress through a particularly difficult level. 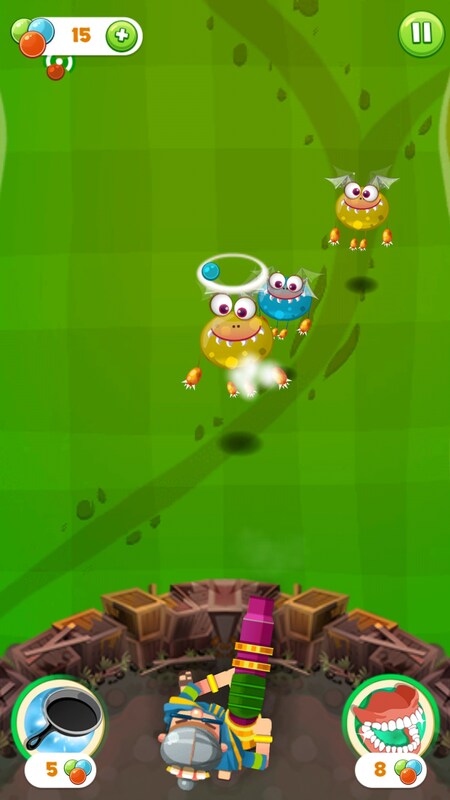 This leads to an acute need for in-app purchases, or an abundance of time to invest.